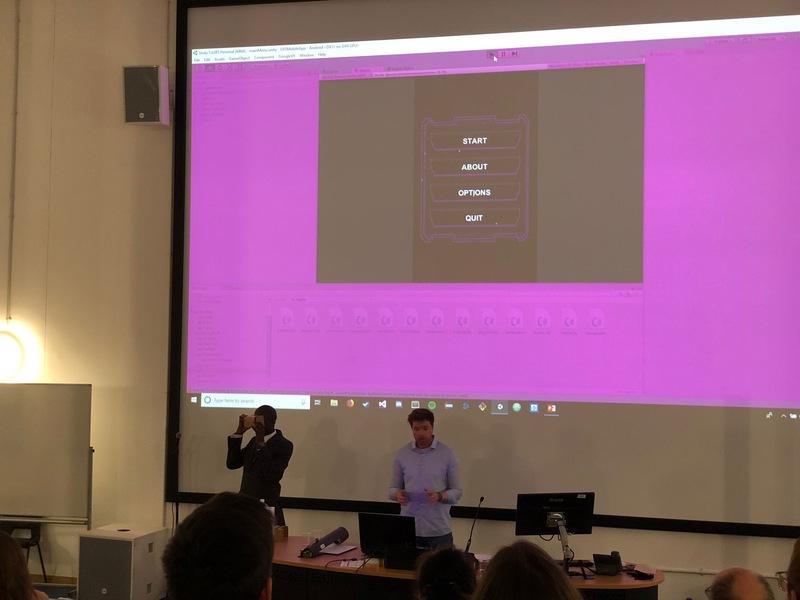 Today, during the annual “Faculty of Technology Research and Innovation Conference” a new virtual reality app was presented, the Cosmic Stroll. The app is for free and is compatible with Android 7.0 and up (although support for version 6 is coming soon!). The Cosmic Stroll app will allow you to have a virtual walk in the real cosmos! With the Cosmic Stroll app you will be travelling back in time, seeing the real Universe from today to several billion years in the past, before the Sun was even born. And all this is based on forefront scientific research performed by scientists on real telescope data, translated into virtual reality. The images that you will see were observed by the SDSS telescope for the cosmological survey BOSS. This data was later analysed by researchers from the Institute of Cosmology and Gravitation (ICG), University of Portsmouth, using the Firefly code, among other tools. 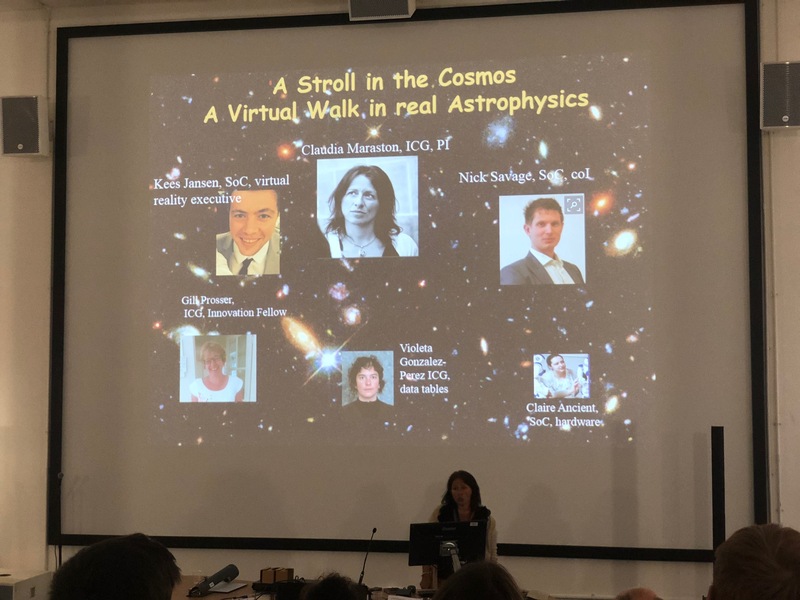 The Cosmic Stroll app has been developed within a larger projec, “A stroll in the Cosmos”, lead by Professor Claudia Maraston (ICG). The virtual reality was created by Kees Jansen and Dr. Nick Savage from the School of Computing of the University of Portsmouth. Other collaborators include Dr. Violeta Gonzalez-Perez and Dr. Gill Prosser (ICG) for data support and financial and impact support, and Claire Ancient for hardware support. The art design of the app icon is from Mauro Genova Art. 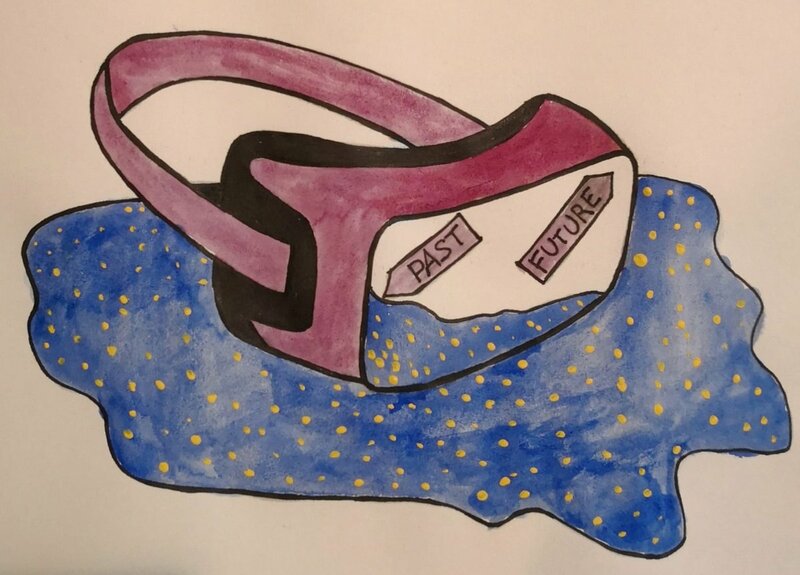 The Cosmic Stroll app is an emulation of the large-scale software developed for the Oculus Rift, available for viewing at theUniversity of Portsmouth. Have fun with the Cosmic Stroll app and let us know what you think!